Bill and John Ritchie, New York City, 2016. 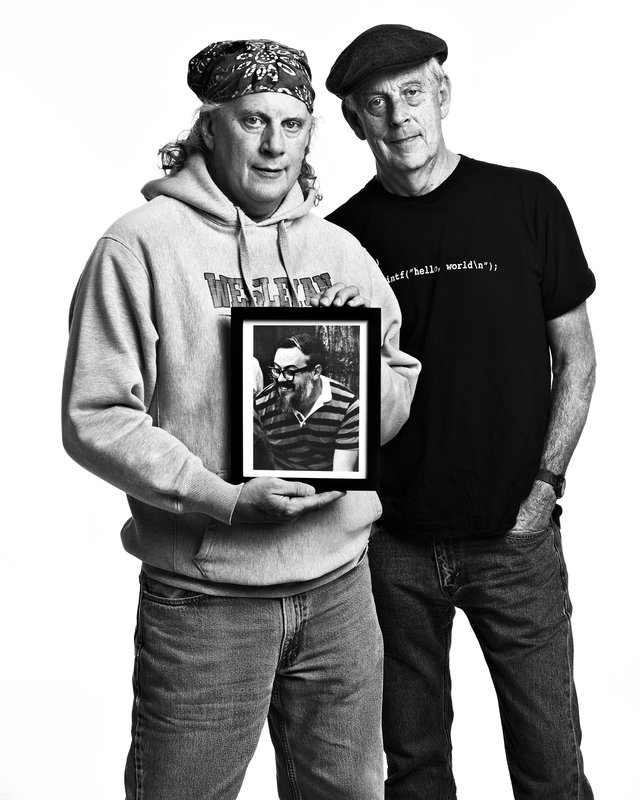 Bill and John Ritchie hold a photograph of their late brother Dennis. Dennis Ritchie created the C programming language (perhaps the most widely used programming language of all time) and, with colleague Ken Thompson, the Unix operating system.